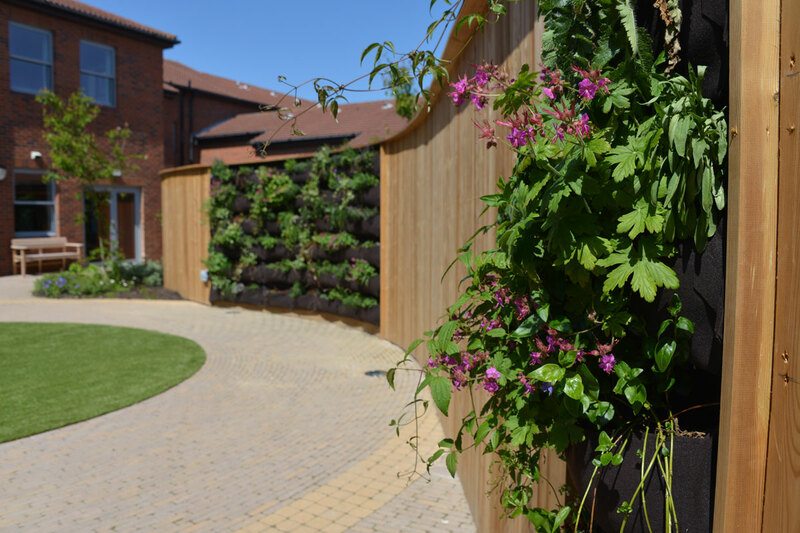 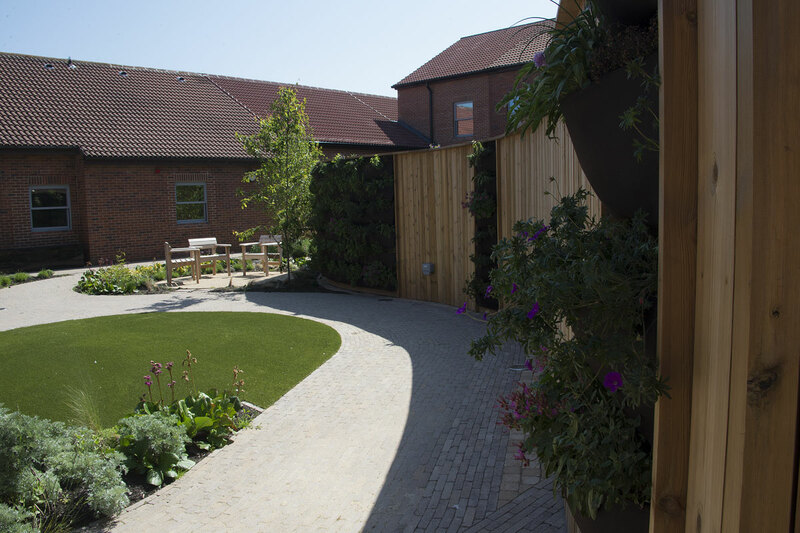 The therapeutic qualities of gardens are increasingly being recognised as a stimulus to improve health and well-being, providing a restorative environment to enable users to relax and unwind. 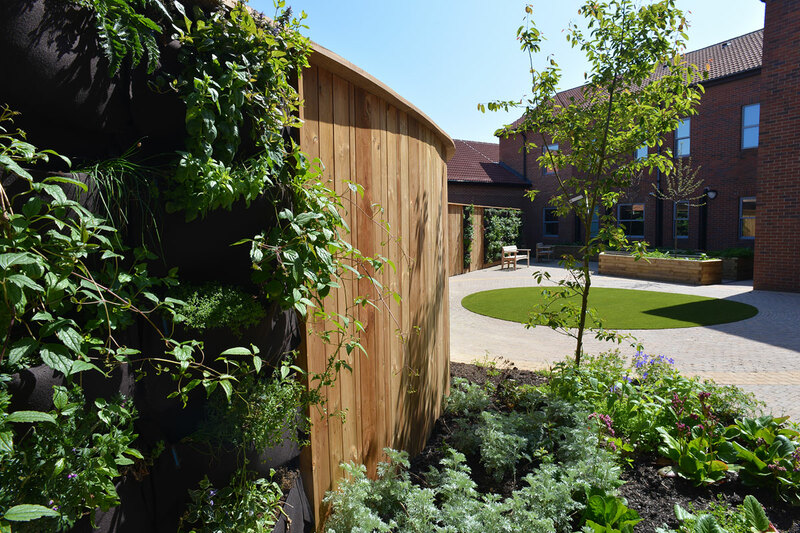 Psychological and medical research has demonstrated that gardens and horticultural activities provide legitimate healing tools for many conditions reducing stress, agitation and depression while promoting peace, calmness and opportunities for exercise. 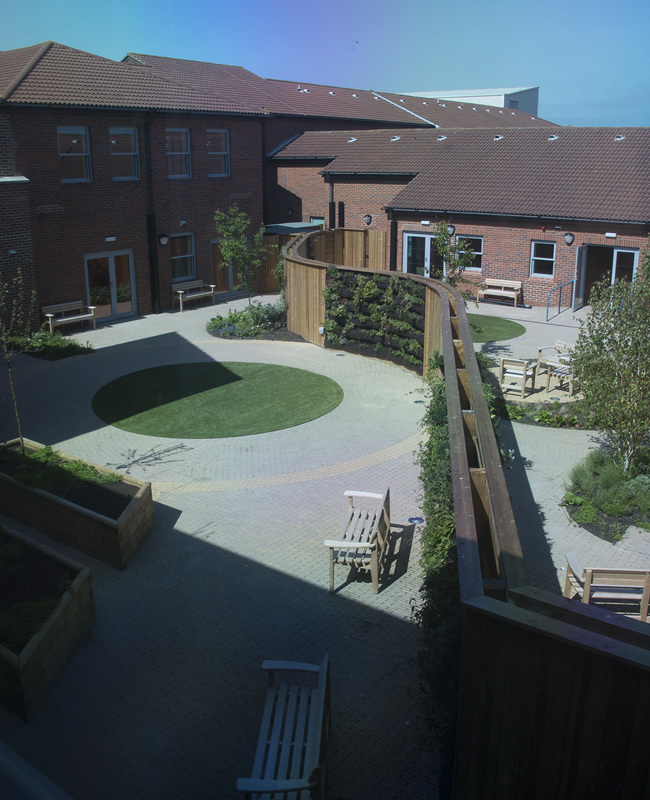 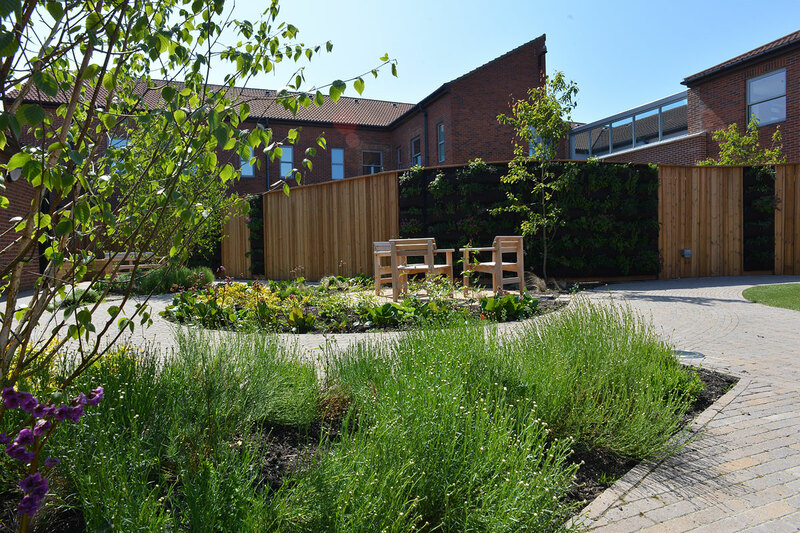 This awareness and understanding has been an integral aspect of the design development of an invaluable outdoor resource for North Tyneside Hospital’s Psychiatry of Old Aged Service. 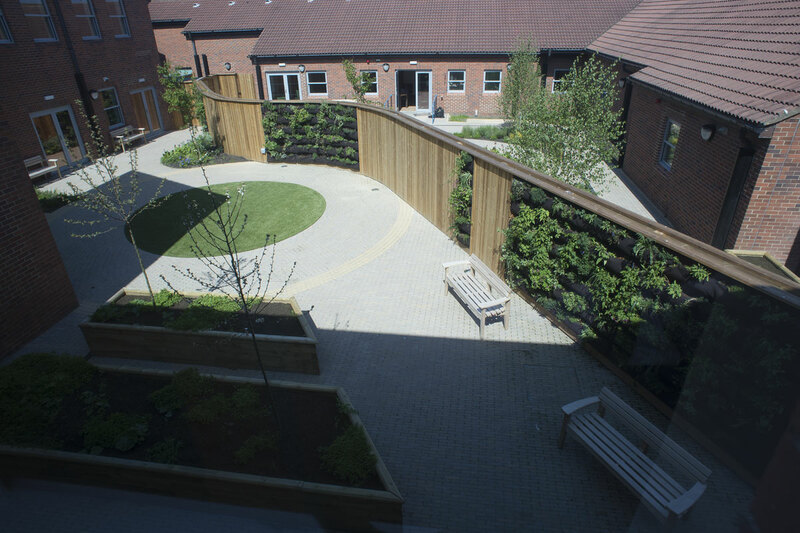 copyright © one landscapes ltd.